One of the objectives of Xplorer QoS Supervision is to monitor services on 24×7 basis and identify, in advance, failures in their performance. This enable engineers an immediate response to avoid customer dissatisfaction. The Platform also generates alarms related to probes and other system components issues, turning Xplorer QoS into an easy-to-operate tool. 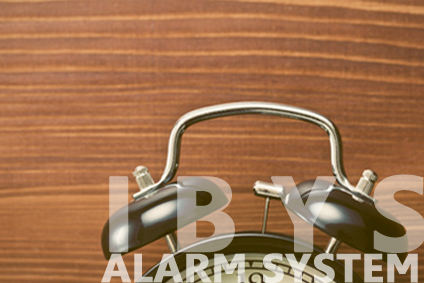 The alarm module can be easily integrated with the alarm management tools of the operators.